HONOLULU – Work furlough inmate Erick Thompson failed to return to the Laumaka Work Furlough Center today. He left the center on a day pass and was scheduled to return by noon. State Sheriffs and Honolulu Police were notified. Thompson is 46-years old. He is 6’0” and weighs 209 lbs. He has brown hair and brown eyes. He is serving time for Promoting a Dangerous Drug 3. His next parole hearing is scheduled for April 2017. 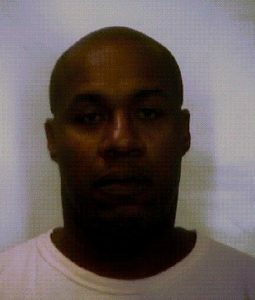 Thompson is a community custody inmate in the work furlough program. Inmates in the work furlough program are either actively seeking employment or working in the community. Community custody is the lowest classification status.